Alongside a photography project of the same name, Israeli singer & producer Yotam Mahler exhibits new single What is your Art?. What is your Art? 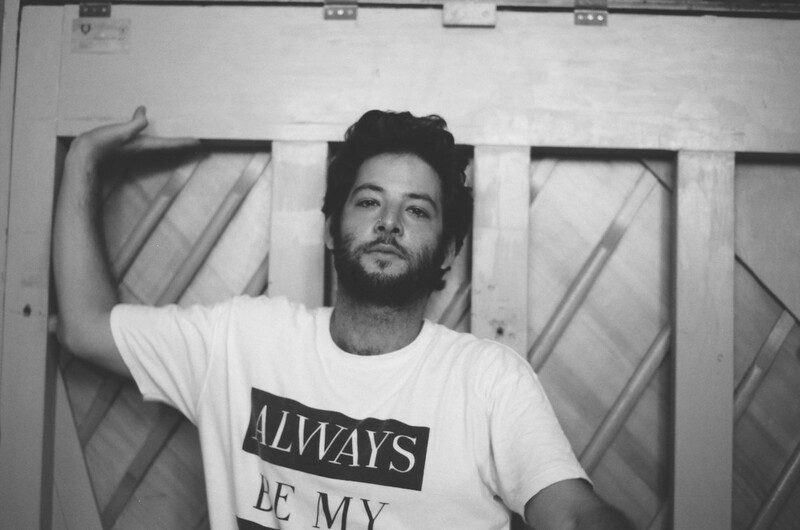 is the third single taken from Yotam Mahler’s self-produced EP. With its 90’s soul atmosphere and lush string arrangements, the EP was written while recording in a studio in downtown Tel Aviv. 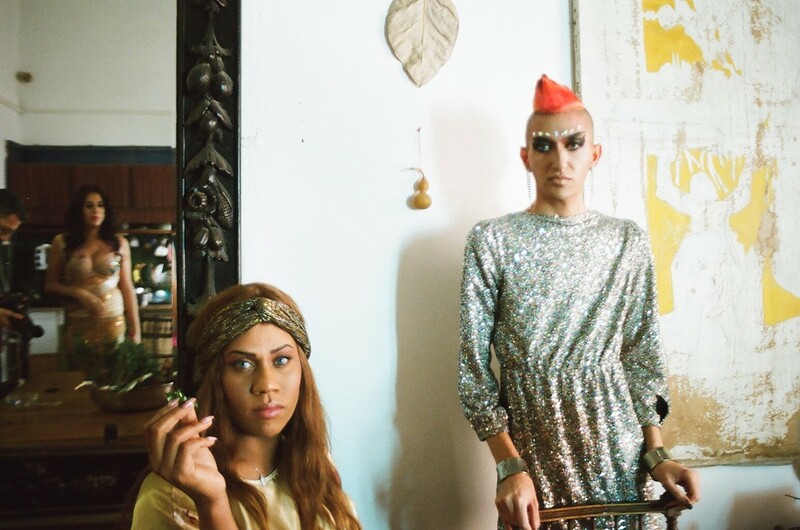 While working in his music studio on the same street where transgender prostitutes worked, Yotam got to know the girls and it was this that led him to creating a bigger project. 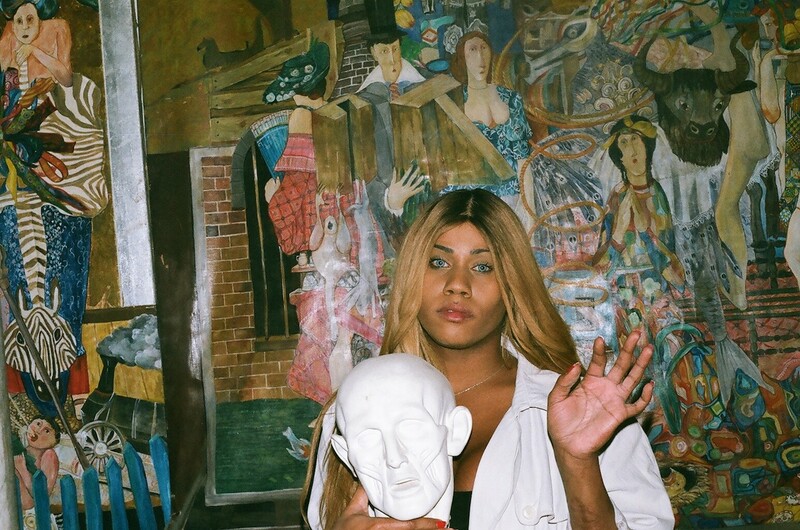 Getting to know the transgender community and learning about their life experiences influenced the single, and EP title, What is your Art? Yotam teamed up with Nona-Chalant, Gili Basson and Leila—well known in the Israeli drag and transgender scenes—and followed each one individually with his camera. His vision was to capture the feeling of ‘striving for femininity’. While society had forced them out on the street, Yotam wanted to put them in beautiful settings and allow them to be the creation they feel inside, regardless of voices of society telling them they couldn’t. Yotam, who is half Israeli and half Danish, grew up in a secular collective community (Kibbutz), very far from a religious way of life, although his great-grandfather was the chief Rabbi in Israel. He now works as music director of a liberal, pluralistic synagogue in Tel-Aviv.